Transform your images into a work of art. Frame your 3D objects in a shadow box frame. Our customers are our number one priority, we want you to have the best experience getting your wall art done and we'll go to great lengths to make sure you will always end up happy. Thank you so much for your amazing service. I could not believe that I received my beautiful custom designed frames this morning (Monday) after only placing my order on Thursday night. I am so happy with the frames and my photographs look great in them. Thanks again - I will definitely be recommending your business to others. I've used Frameshop three times now and every time, my frames are delivered within days. Had to phone the store for advice this time and not only were they helpful but followed up with an email and a 10% discount. Highly recommend using Frameshop! 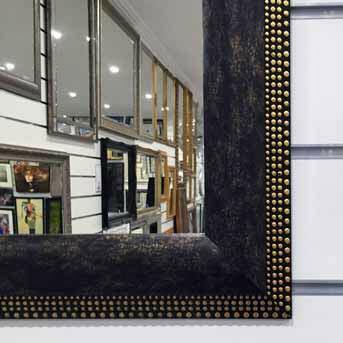 Frameshop have been Australia's leading picture framing and photo framing company since 1989. Australian-owned and operated, Frameshop started as a small business manufacturing and selling framed pictures in Sydney. More than 30 years and over 90,000 satisfied customers later, we now provide an ever growing range of online picture framing, artwork and photo services to companies and individuals alike. 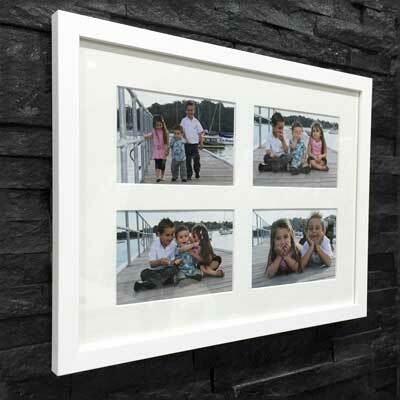 Whether we're dealing with precious family photos or large corporate orders, our Australia wide online photo and picture framing service specialises in providing the highest quality products at the very best price. 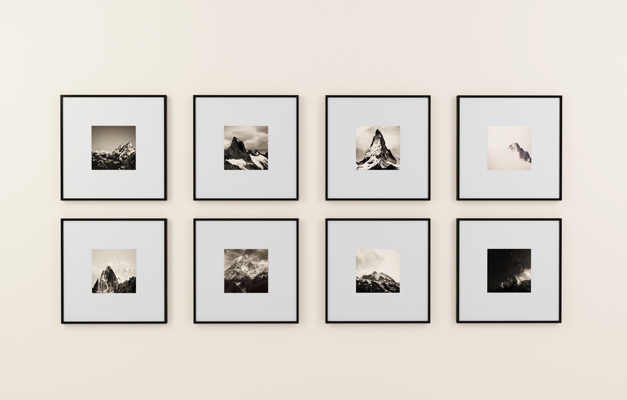 Our quick and easy to use online photo and picture framing service means you can shop from the comfort of your own home or office. You can buy art prints for your home or business, frame and mount your photos, make canvas prints, create your own collages, frame sporting memorabilia, certificates and CDs, engrave your frames, and much, much more. 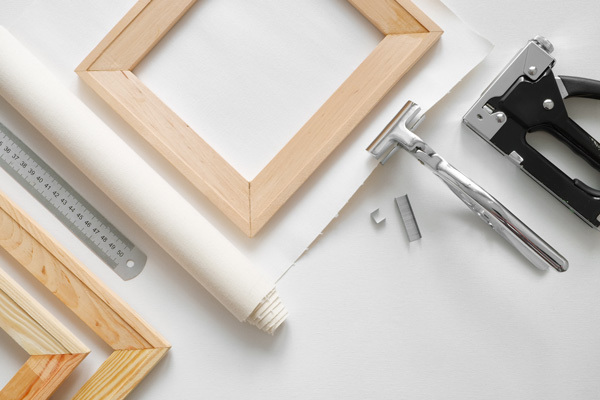 We also offer a wide range of framing accessories as well as mirrors, corkboards, chalkboards, A-Frames and Snap Frames. At Frameshop, no job is too big or too small. We are a company that knows how precious your memories are. And we handle all orders with the same care and professionalism. We deliver Australia wide and offer local pick ups, whether you are after local photo framing in Sydney or wanted some custom picture frames delivered to Melbourne or anywhere else in Australia. A home can never have enough photos, and here at Frameshop we want to help you get them into beautiful frames to show them off! If you have lots of old photos or prints that you want to frame, then make sure you take a look at our wide range of picture frames for sale. They're very reasonably priced, and we will produce and post them right out to you so you can display your existing photos within days of ordering. Photos still on the camera or phone? Want them printed and framed by us? 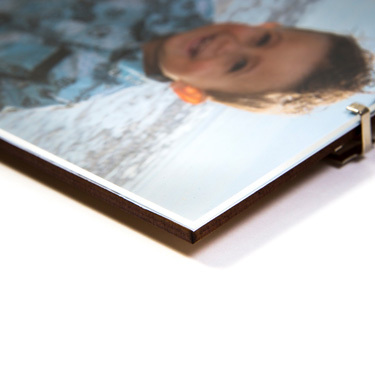 Our easy to use custom picture framing tool allows you to upload your own photo for a preview or to get it printed and mounted professionally with one of our many high quality papers. Simply upload your photo, decide which frame works best for you, and we'll do all the rest. 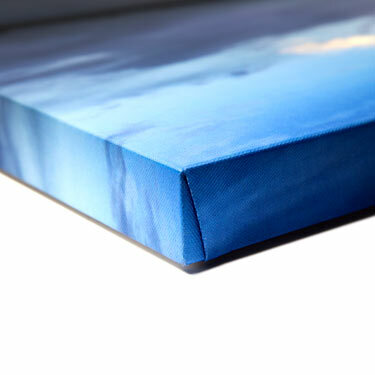 If you have a spectacular photo you think would make a great painting or love the idea of decorating your walls with your own personalised artwork, then make sure you take a look at our canvas printing and stretching service. 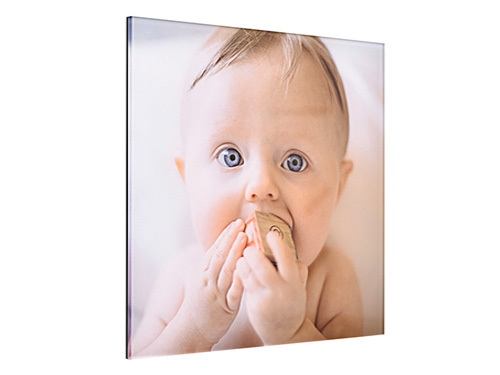 We can help you create a great canvas simply and easily - and at a great price, too. Simply upload your photo and we will print and stretch your canvas for you. We also have stretching only and printing only services available as well, plus a great range of classic canvas prints for sale. The range varies all the time, but you'll find popular favourites like Mickey Mouse, Audrey Hepburn, Marilyn Monroe, Elvis, and some lovely Paris, New York and London prints. They're an excellent way to decorate, and also make a lovely gift. 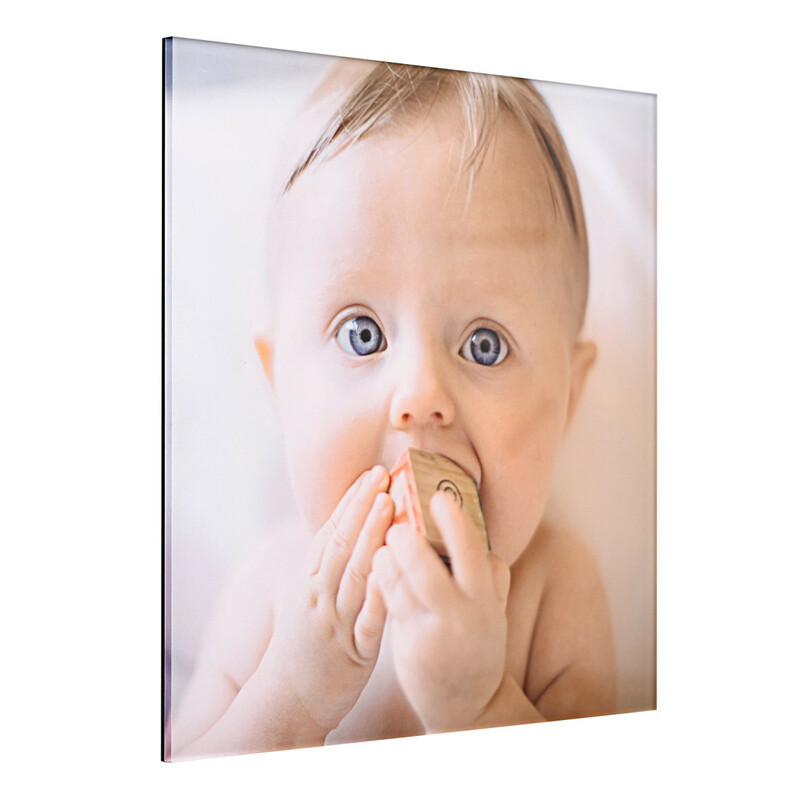 Acrylic Glass Prints are an exciting and stylish way to show off your favourite photos. Using the latest UV based printing technology, we print your image at the back of a thick sheet of acrylic giving an incredible depth of field effect that enhances the vibrance and clarity of your image. 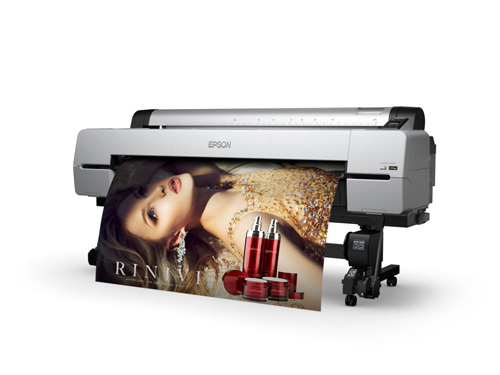 We use only the highest quality optical grade acrylic sheets and ultra high quality printing technology to ensure your images are clear, crisp and sharp. Acrylic Glass Prints give your photos a contemporary look that really suits the modern and minimalistic house. 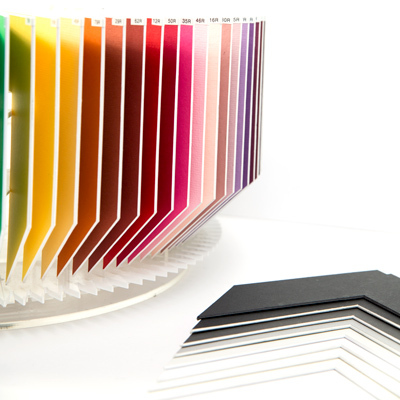 We finish our acrylic with a high quality black acrylic backing, an incredibly strong hanging system and a precision-laser cutting to both cut and polish the edges of your acrylic for an incredible result. 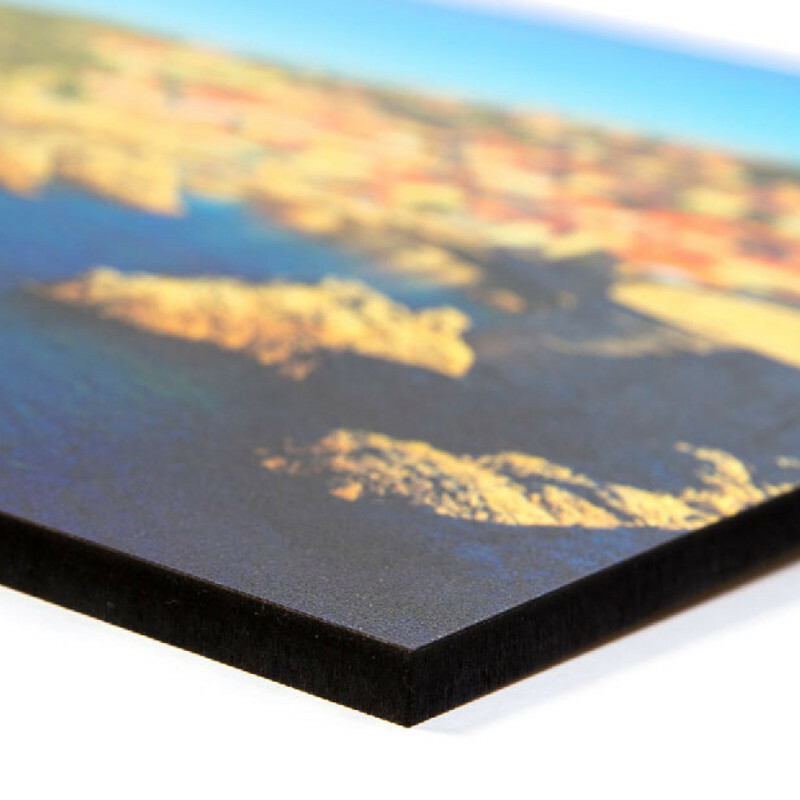 If you want a crisp, sharp and contemporary look for your photos, our Acrylic Glass Print service is for you. If you're a music or movie fan or love your sports, then make sure you visit our memorabilia page. 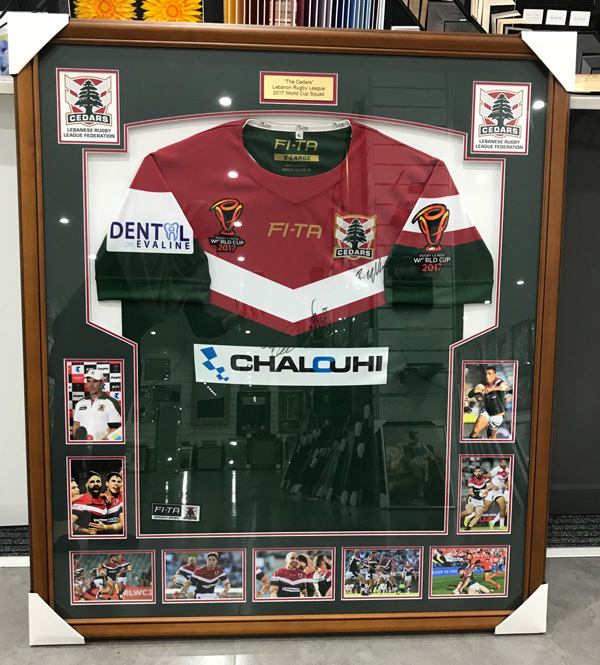 It features framed artworks of your favourite celebrities, CDs and photos of celebrated music icons, and a huge range of sports posters and photos including NRL, AFL, Rugby Union, football / soccer, cycling, cricket, boxing, UFC, motor racing and horse racing. As these are all of the highest quality, you'll no doubt want to take these straight to your pool-room or man-cave! Our memorabilia range makes a fantastic gift for kids, collectors, fans, and hard-to-buy-for partners. Rare and collectible items like medals and lithographs can often be found there too - but you have to be quick for these. Love your team? Show off your allegiance, and check out our memorabilia page today. A piece of stylish artwork can really make an incredible difference to a room. Whether you're decorating your home, styling your house for sale, or arranging artwork for an office or business, a good painting adds an impressive touch. 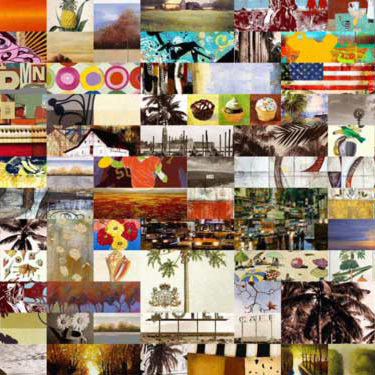 At Frameshop, we have an extensive range of beautiful pictures that will really dress up your walls. You can choose from abstract, classic, contemporary, black & white, impressionist, landscapes, seascapes and more. There are some really gorgeous animal prints as well. You can also choose the format (canvas or print) and you can customise the frames and glass as well, all at an exceptional price. Take a look - you're sure to find something that's perfect for you. Browse our range of Art Prints. At Frameshop, we've been framing precious memories and adding the finishing touch to artworks for over 30 years with the highest quality products, all at extremely competitive prices. And whilst we like to think we can do it better than anyone else, of course we understand that many people like to do things themselves. 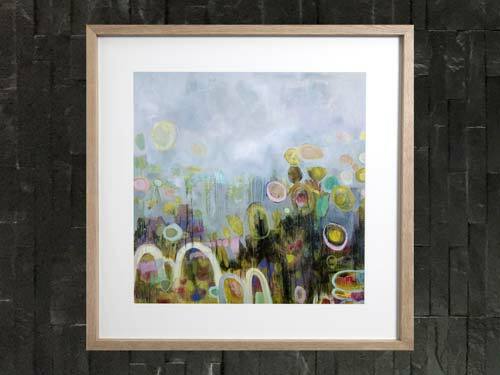 So we also offer a wide range of reasonably priced framing accessories. These are perfect if you're an artist, a DYI type, prefer to custom frame your items yourself, or even offer your own framing services. Accessories include a frame chop service, cardboard packaging, a range of framing tapes, stand-backs, stand-offs, and Swiss clips. 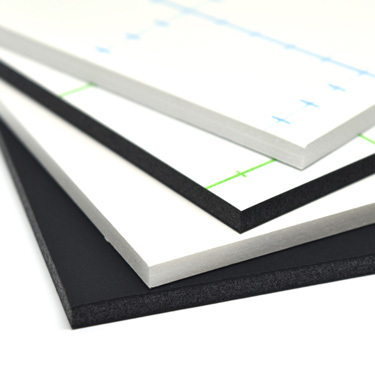 A wide range of mat boards and acid-free foam core mounting boards is also available. We offer a range of top quality display products and boards, so you can be sure that your photos, artworks and signage are all presented in the most professional and high quality manner. 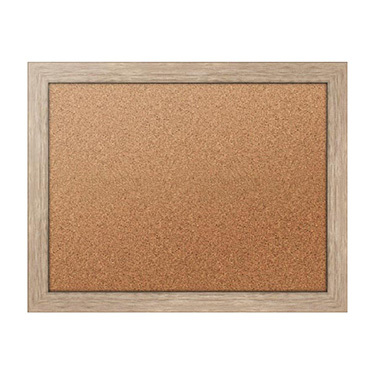 Our range of display products include cork boards, sheet and rolls, chalk boards and display cases for your tennis, soccer or rugby balls. We also offer high quality signage style prints on MDF or Gatorboard that can be used for anything from corporate displays to gallery quality submissions.